Thanks to Kaye for this tag. Love it! You can get this at MagMyPic. 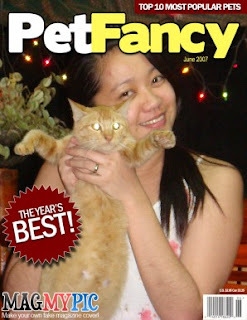 Another fake magazine cover maker @ http://www.FakeMagazineCover.com (500 templates).